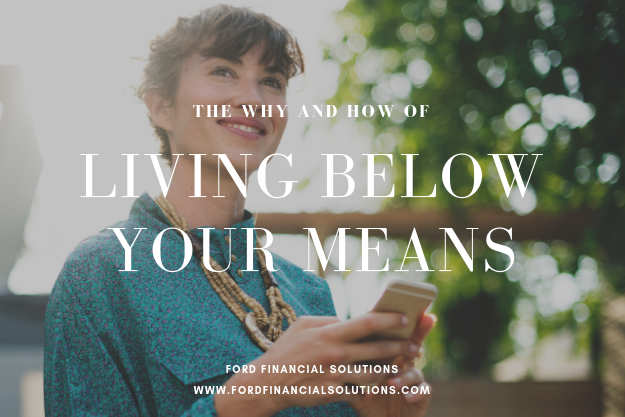 Anytime you interact with someone calling themselves a financial advisor, make sure you understand how they are being compensated for the service they are providing. Do they earn commissions, fees, or a mix of the two? More conflicts of interest arise when commissions are involved. It becomes harder for the advisor to stay independent and put your interests ahead of their own. An advisor who puts your needs ahead of their own is acting as a fiduciary. Some advisors are legally required to act as a fiduciary. Shouldn’t this always be case? Unfortunately, this standard is not always required or practiced. If an advisor is not acting under a fiduciary standard, they adhere to the suitability standard, which only requires them to recommend products that are suitable — a much lower standard that often produces commission-driven advice. An investment broker, for example, is paid on commission and held to the lower suitability standard. How are you being paid: commissions, fees, a mix of the two? Are you held to a fiduciary standard? If yes, how long has this been the case? If not, why? Read this article if you want to know more about the difference between the fiduciary and suitability standards. 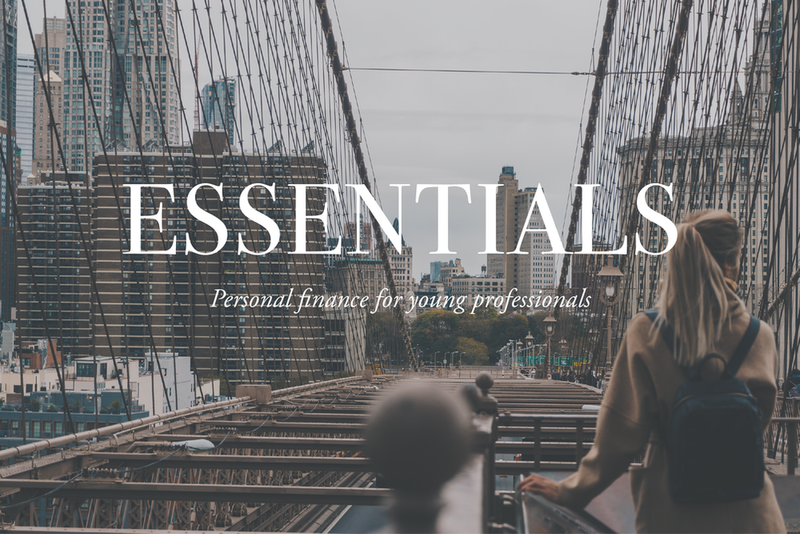 The industry is, unfortunately, complex and regulated by many different bodies so it’s not super easy to discern who is and isn’t a fiduciary, which is why it’s important to ask the right questions when you decide to work with a financial professional. Two great resources for finding fee-only advisors already adhering to a fiduciary standard are XY Planning Network and NAPFA. WHAT I’M READING: "Think Your Retirement Plan Is Bad? Talk to a Teacher"
This article provides a great example of what can happen when financial professionals are only held to the suitability standard. It’s a must read if you work in public service and have a 403(b) retirement plan. Do you understand the investments in your plan? Do you understand the fees? These plans are not well regulated and some have extremely high fees. If you’re being encouraged to open an account or buy an investment, make sure you understand, 1) what you’re buying or investing in, 2) why, 3) how the professional recommending it is being compensated, and 4) the cost of the service or product.